Karina earned a Bachelor of Science in Foods and Nutrition from San Diego State University. She completed a dietetic internship with the San Diego WIC (Women, Infants, Children) program and is a licensed Registered Dietitian (RD). Karina has worked in a variety of healthcare settings- including the WIC program, hospitals, nursing homes, and outpatient counseling. 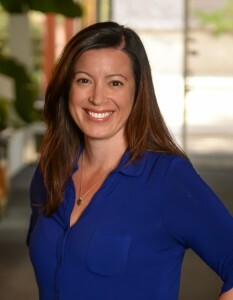 Aside from working at Open Arms, Karina works as a consultant RD to several licensed healthcare facilities in San Diego.